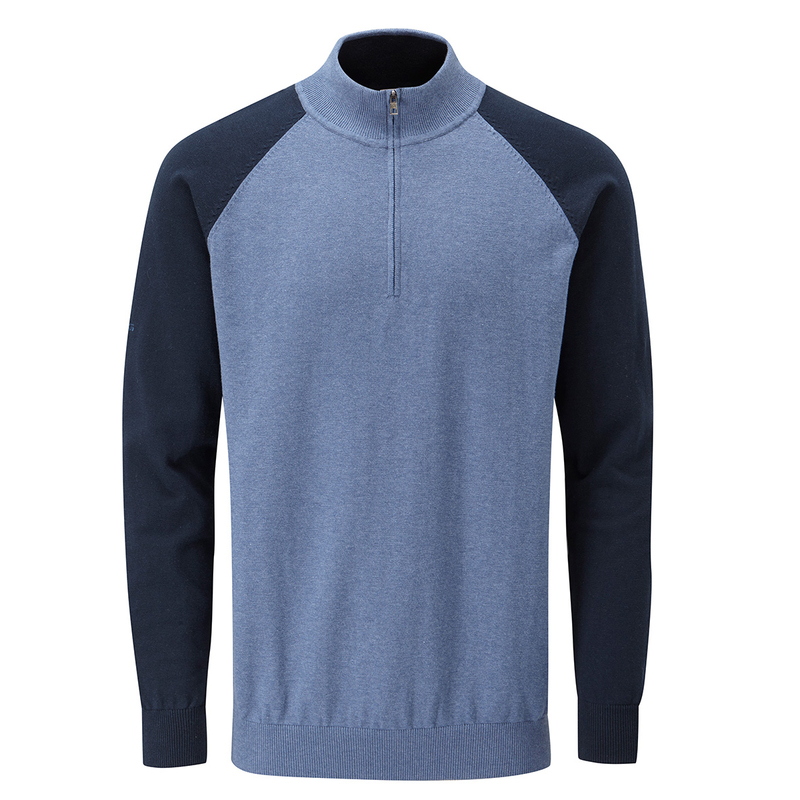 Play golf in enhanced comfort with this high quality PING sweater. To help you perform the sweater features Merino wool which has natural thermal properties to keep you warm and comfortable as you play, plus is water resistant to give you added weather protection. 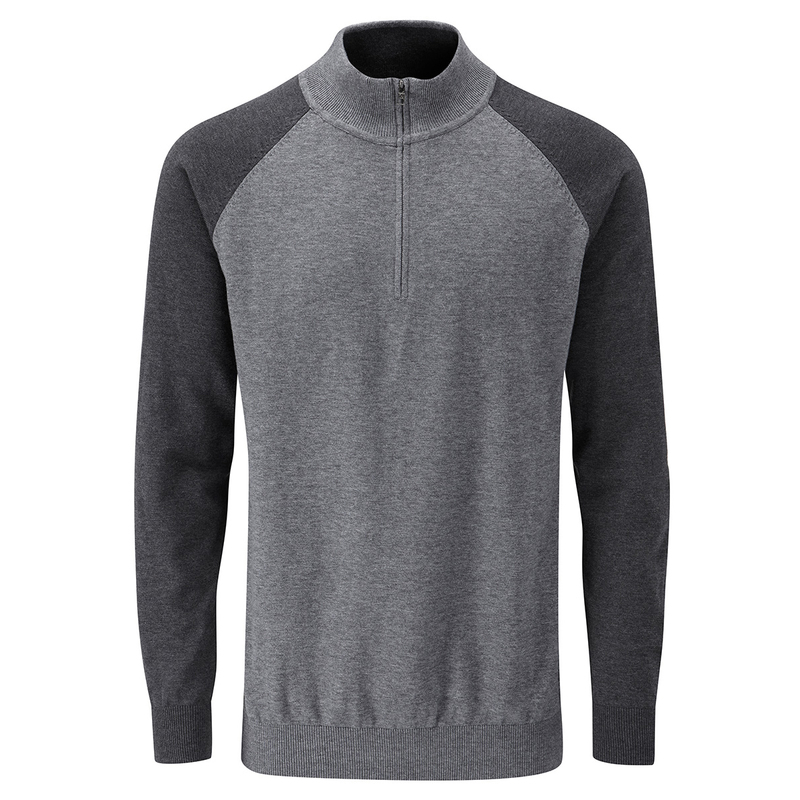 Other design details include a half-zip opening and has a ribbed collar, cuffs and hem.